The concept of Edupunk has totally caught wind, spreading through the blogosphere like wildfire. 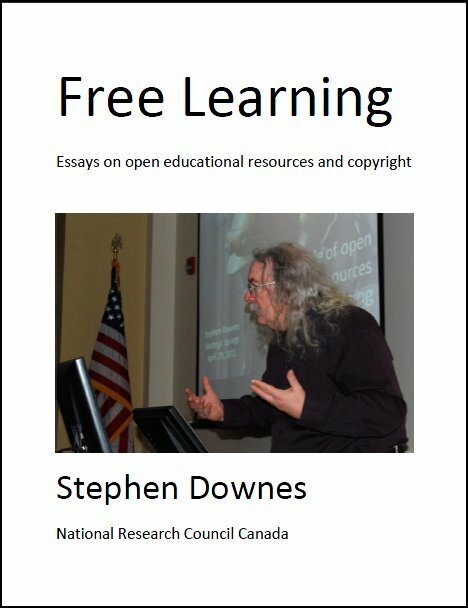 This post summarizes several recent posts and offers something like a definition (I would like to think that true edupunks deride definitions as tools of oppression used by defenders of order and conformity): "edupunk is student-centered, resourceful, teacher- or community-created rather than corporate-sourced, and underwritten by a progressive political stance. Barbara Ganley's philosophy of teaching and digital expression is an elegant manifestation of edupunk. Nina Simon, with her imaginative ways of applying web 2.0 philosophies to museum exhibit design, offers both low- and high-tech edupunk visions. Edupunk, it seems, takes old-school Progressive educational tactics--hands-on learning that starts with the learner's interests--and makes them relevant to today's digital age, sometimes by forgoing digital technologies entirely." Last Updated: Aug 20, 2018 4:29 p.m.